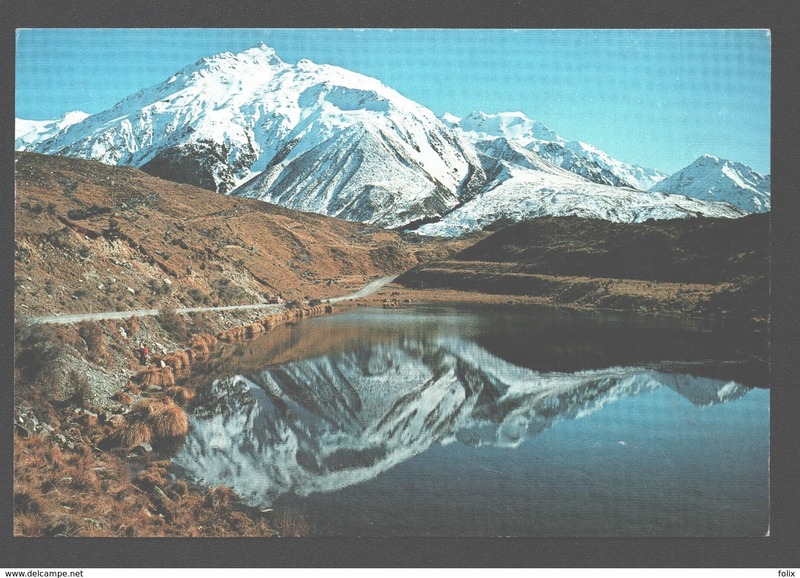 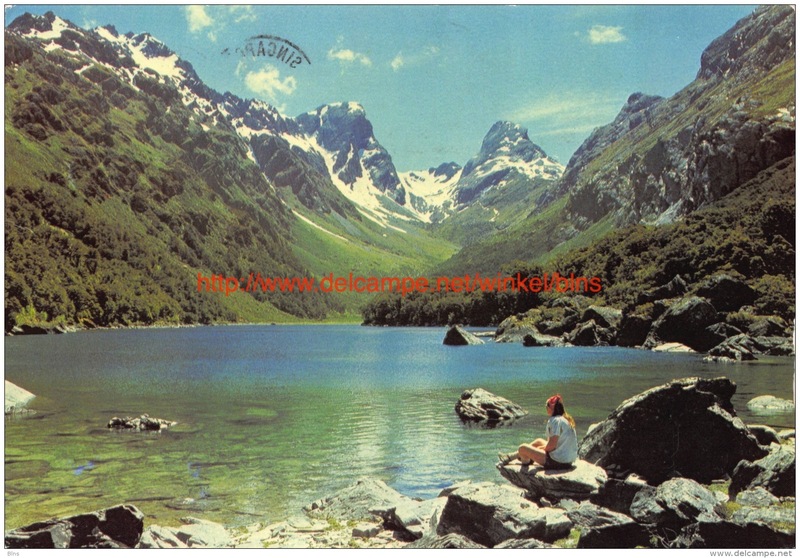 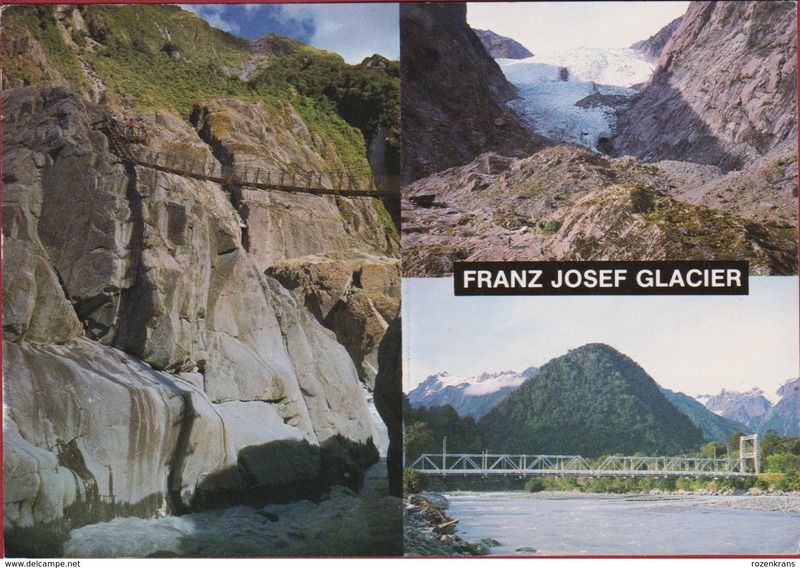 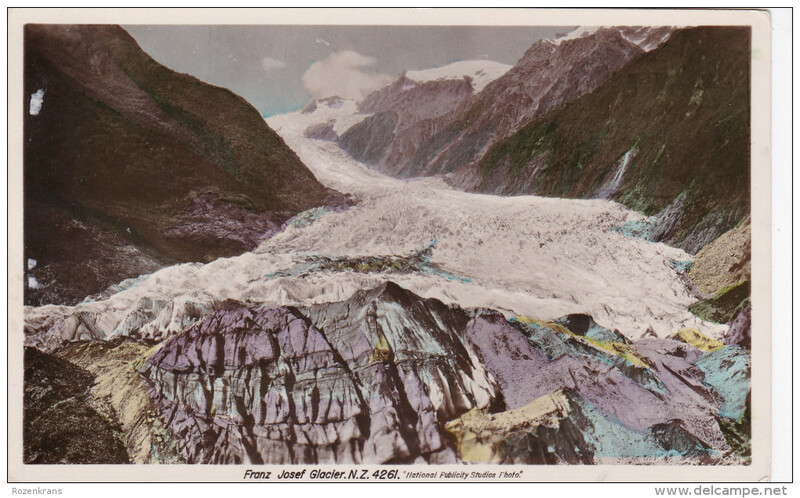 Frans Josef Glacier New Zealand Westland Tai Poutini National Park 1999? 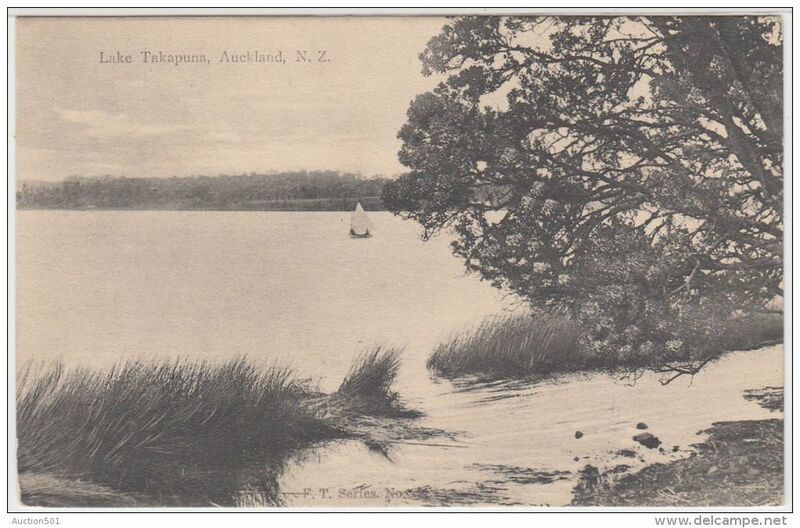 Tahunanui Beach Recreation Area - Rabbit Island - Nelson N.Z. 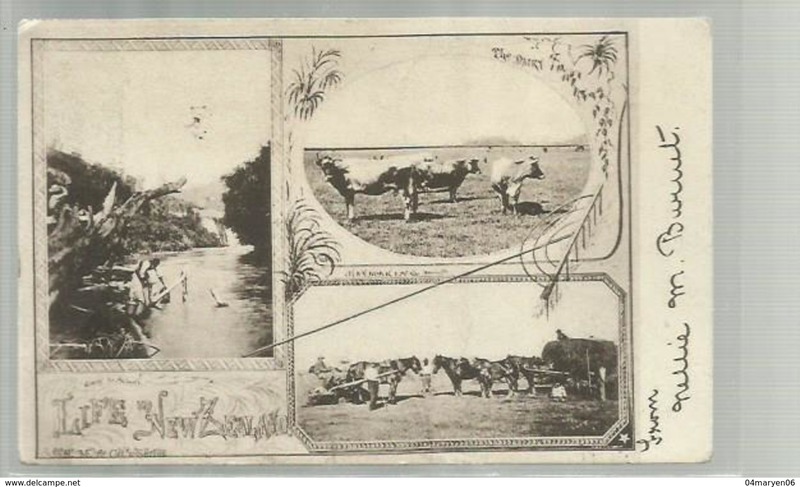 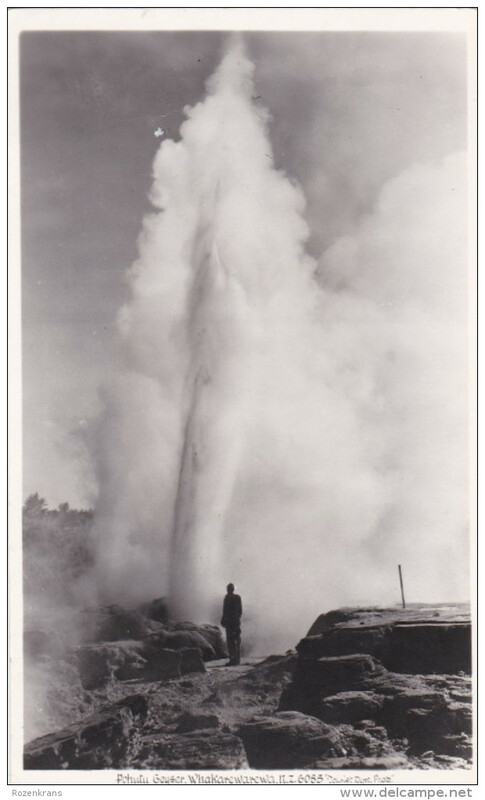 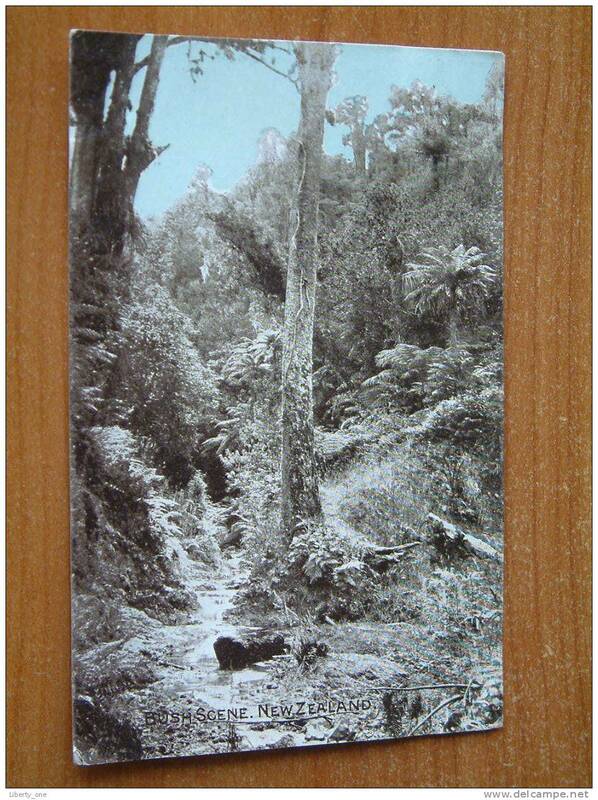 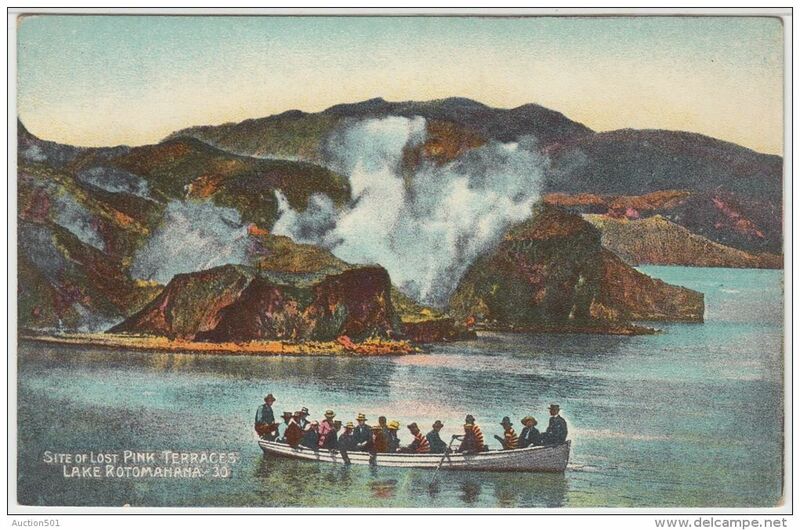 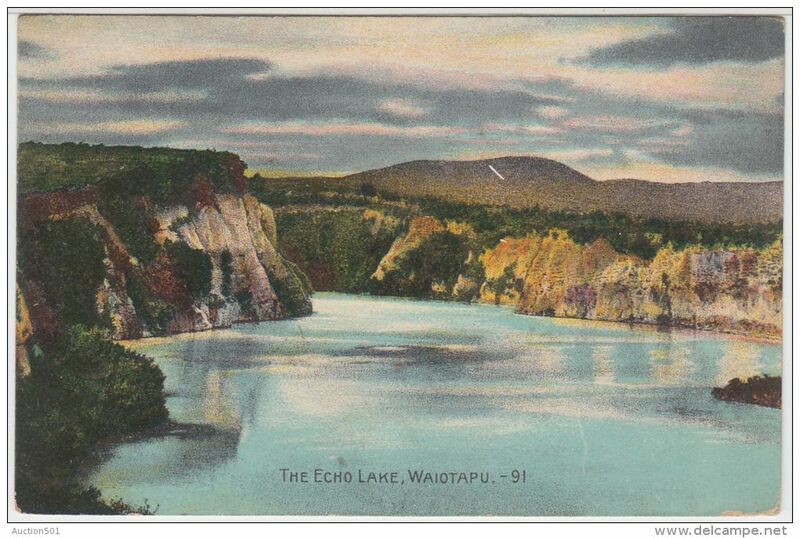 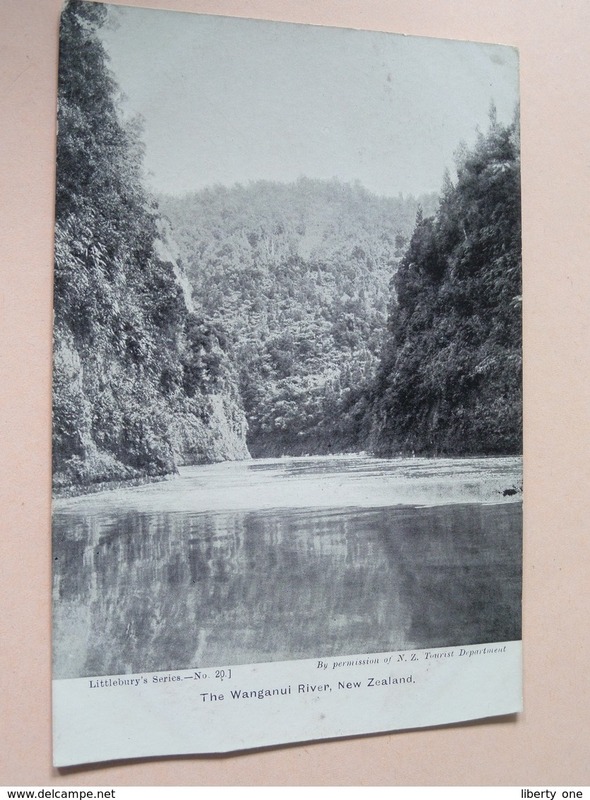 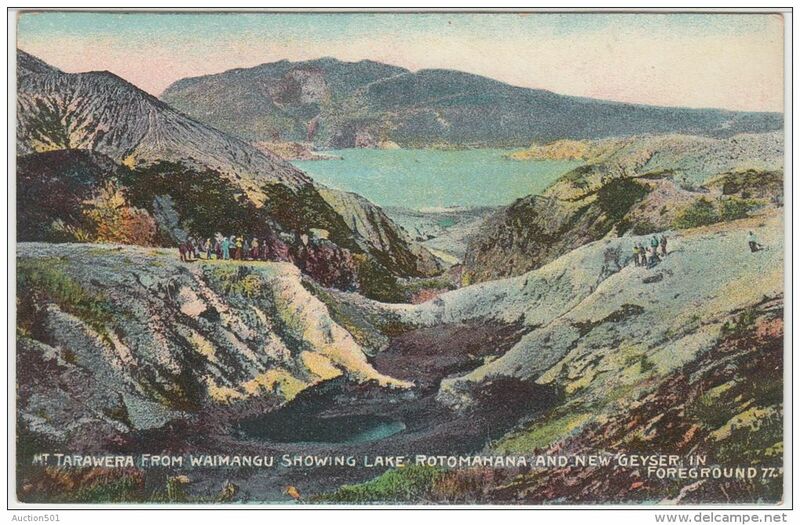 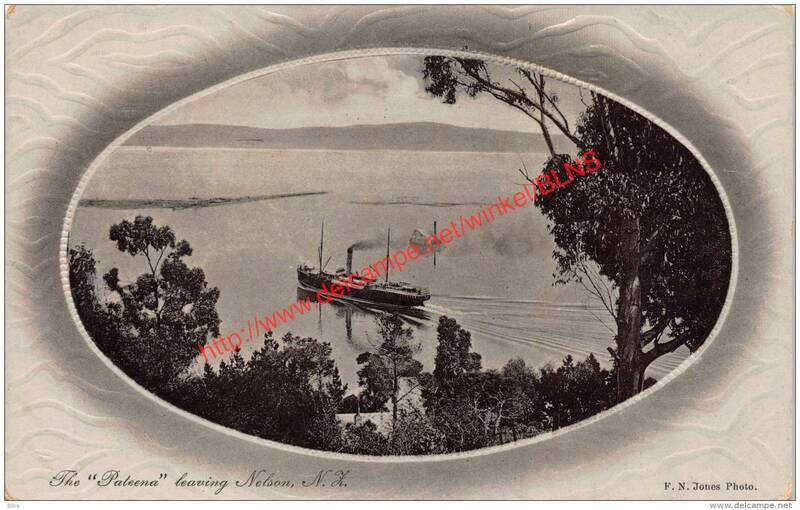 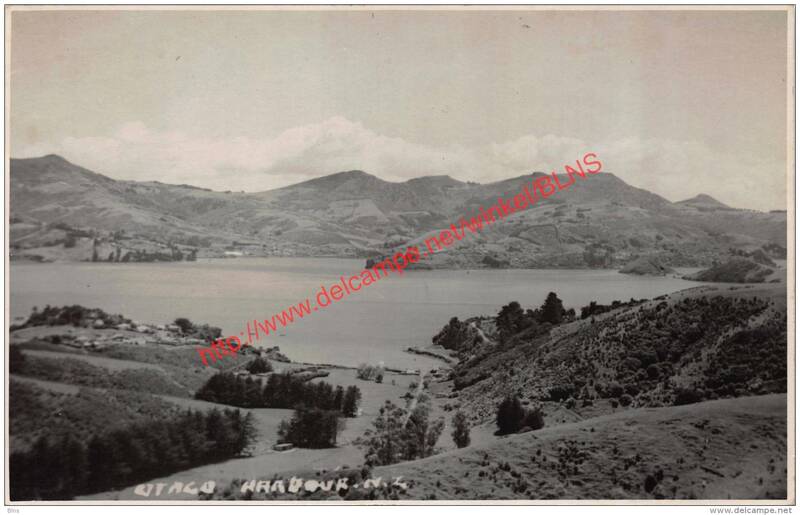 The WANGANUI River, New Zealand ( Littlebury's Series - N° 20 ) Anno 19?? 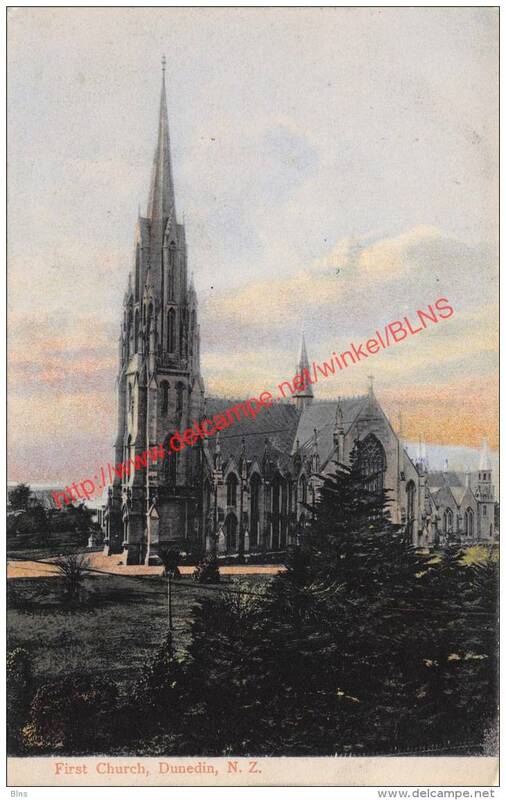 ( zie foto's ) ! 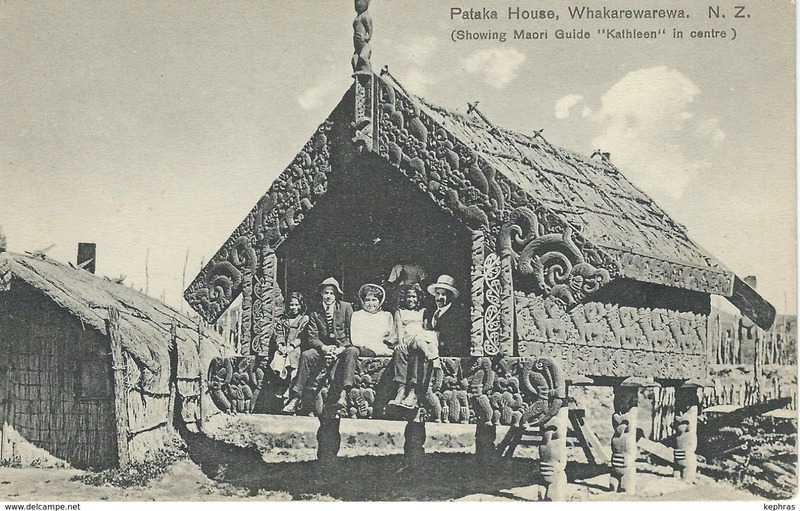 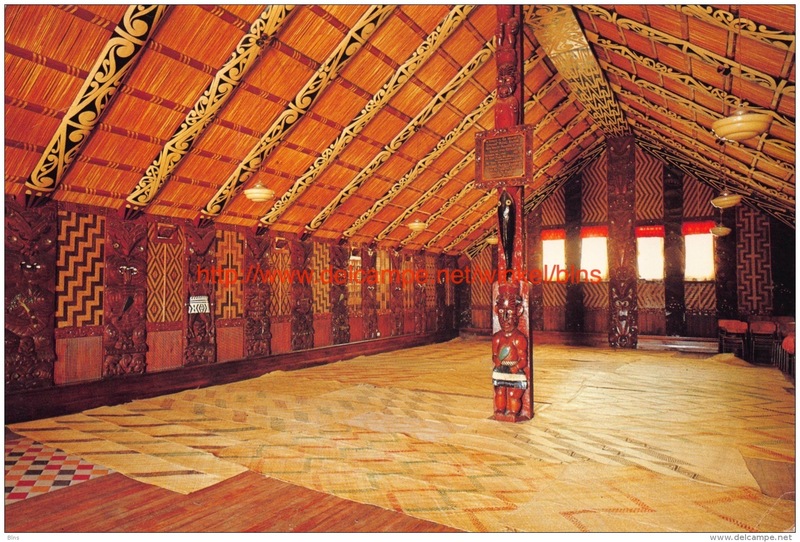 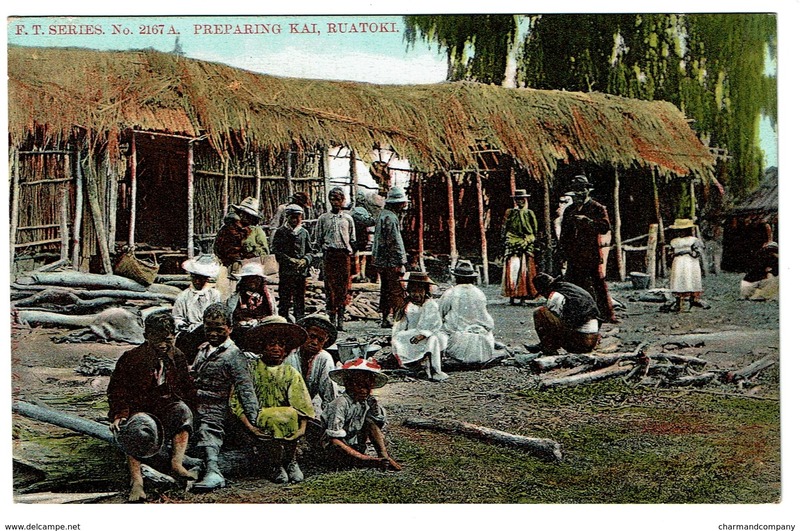 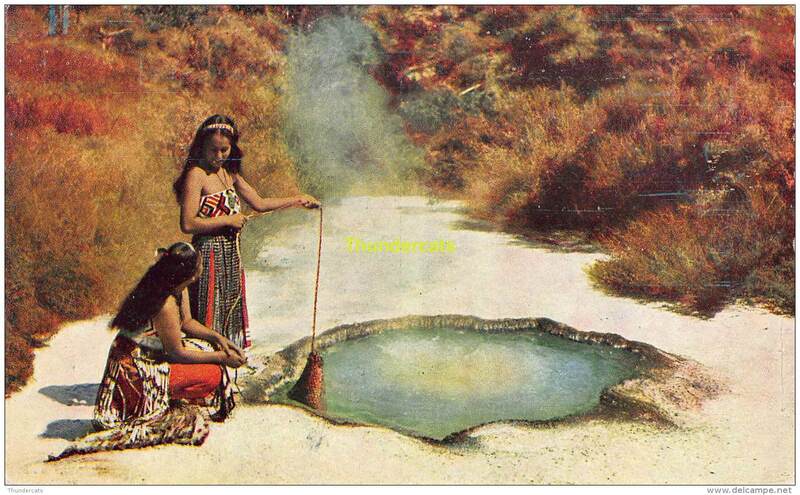 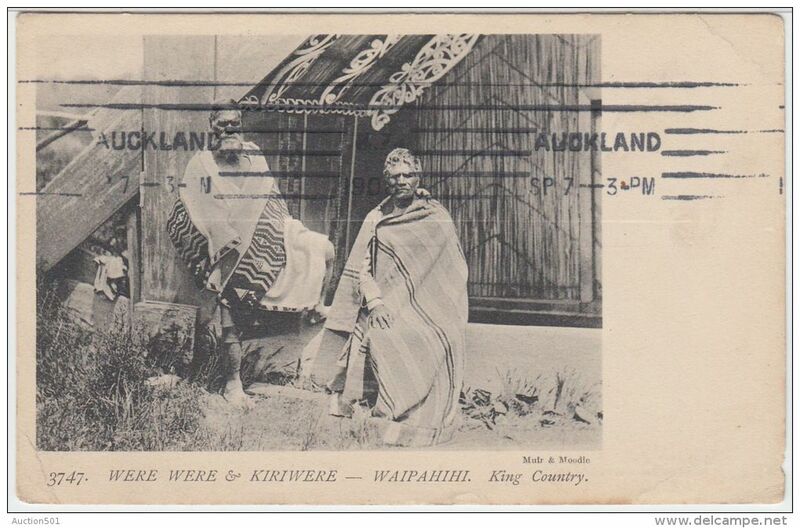 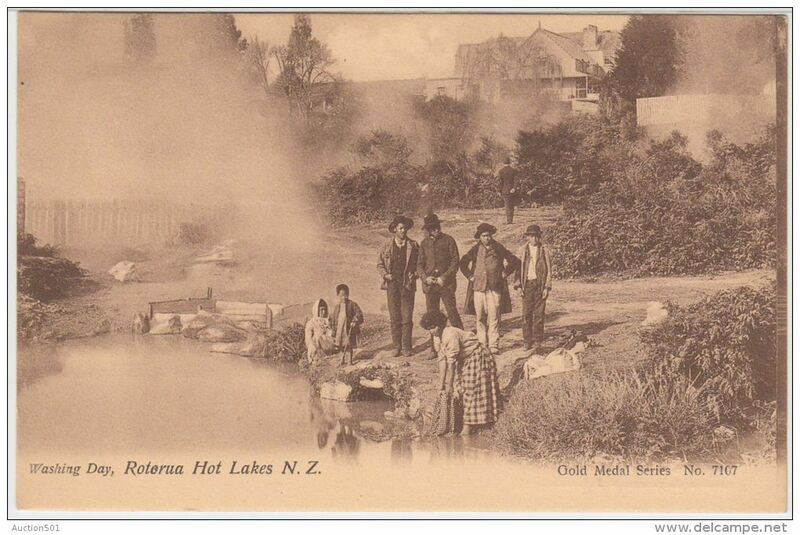 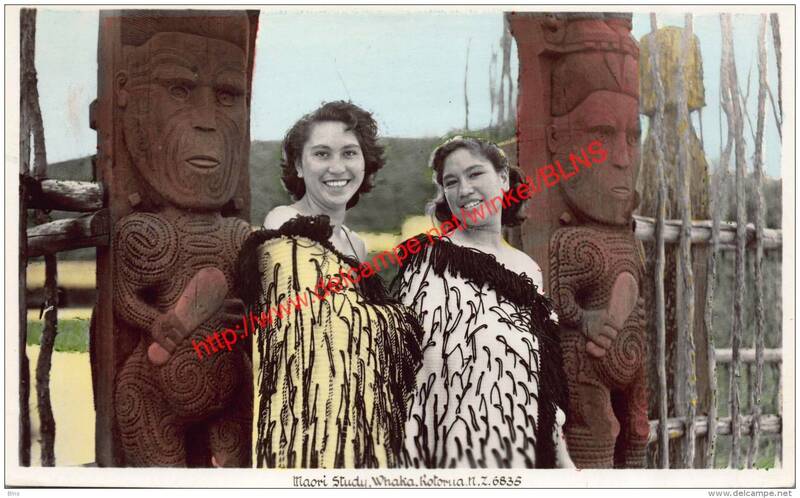 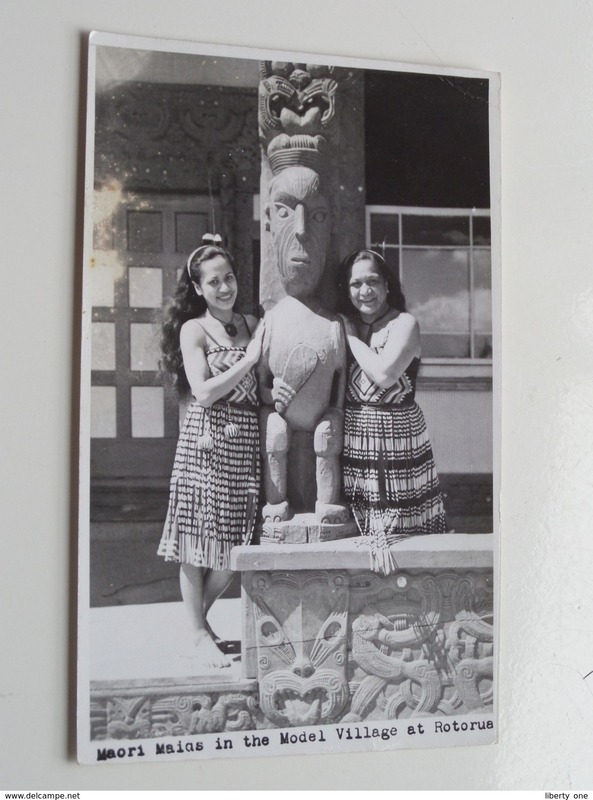 Maori Maias in the Model Village at ROTORUA ( Photo Card Dunedin) Anno 19?? 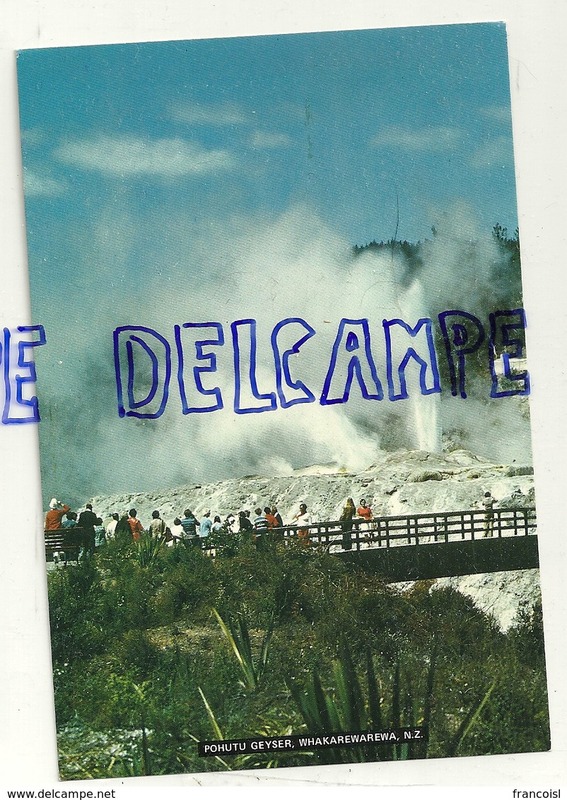 ( zie foto details ) !! 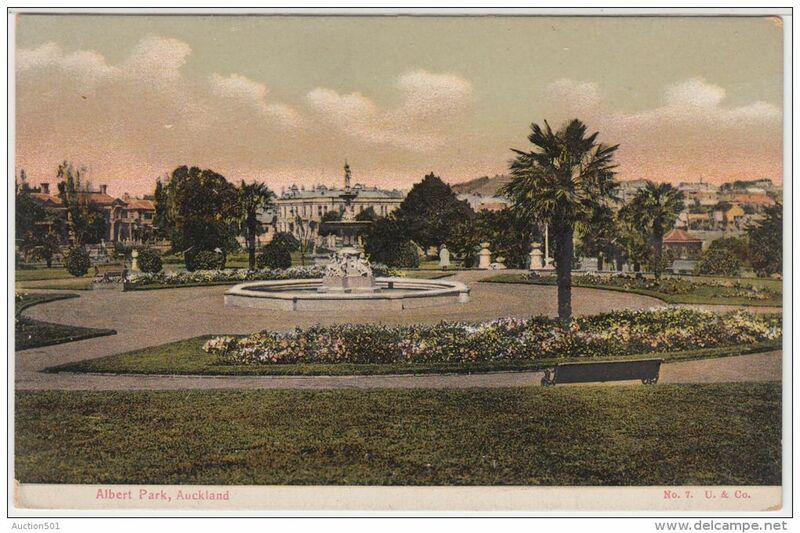 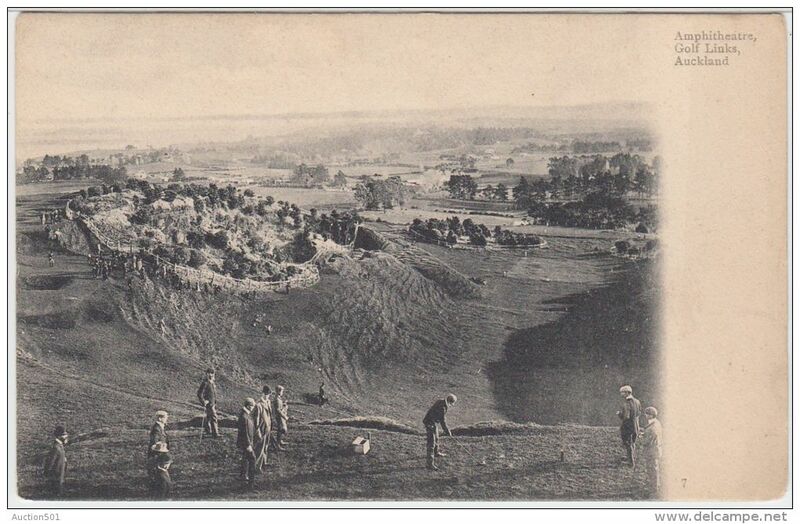 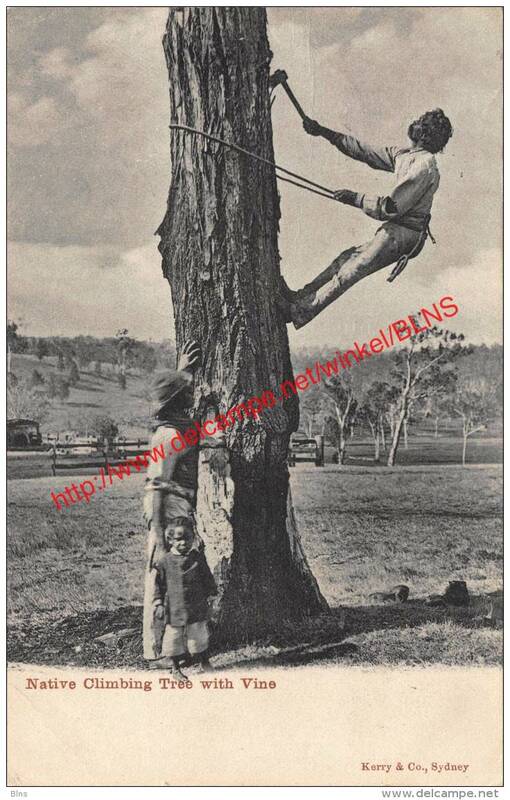 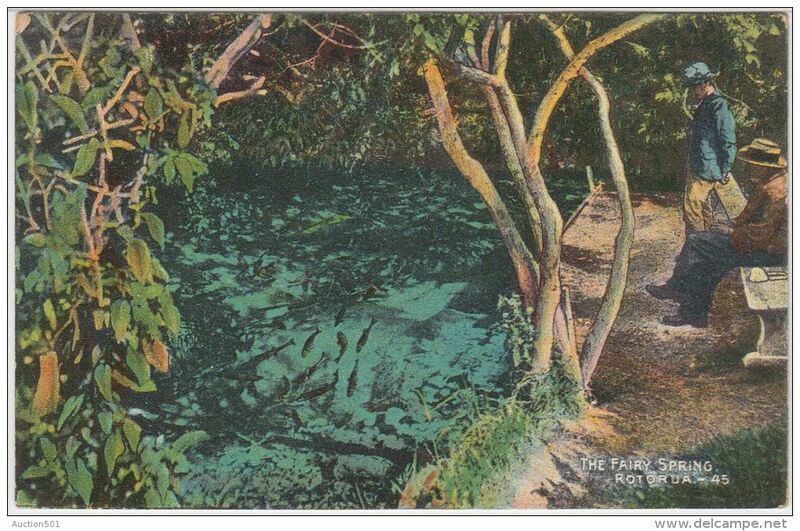 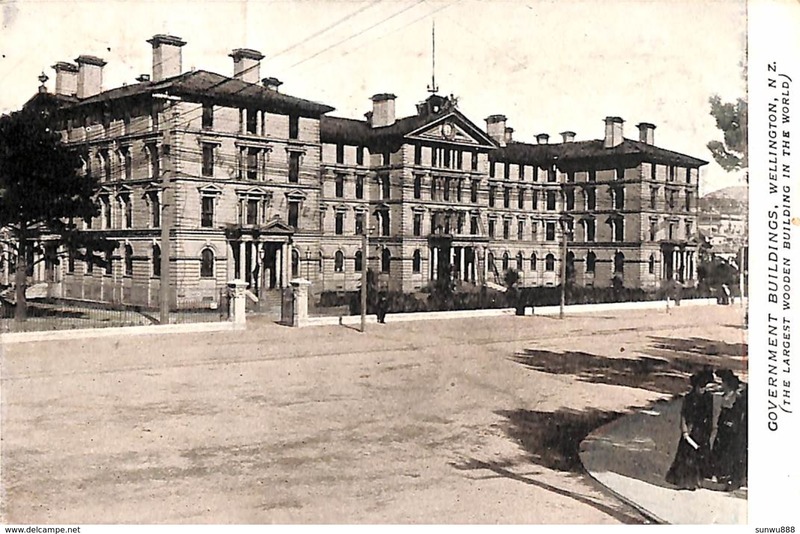 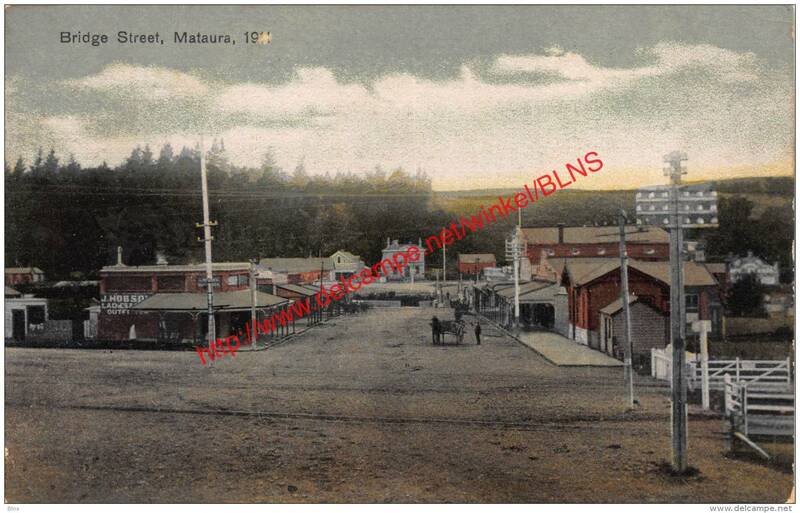 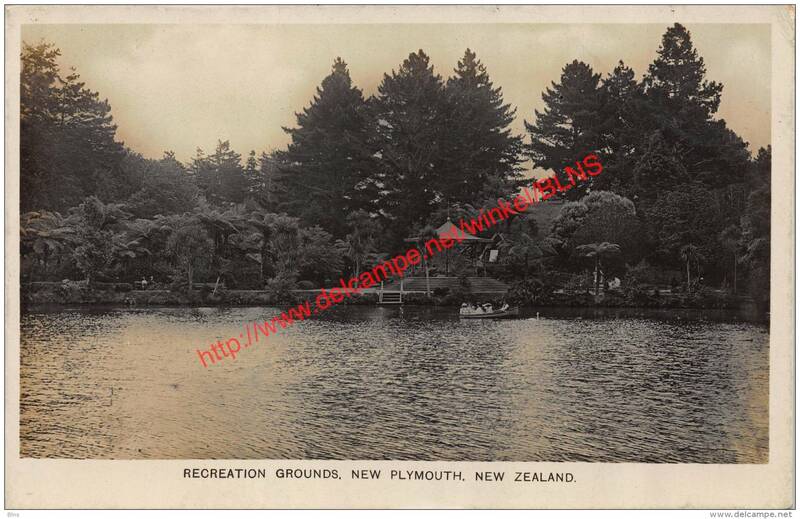 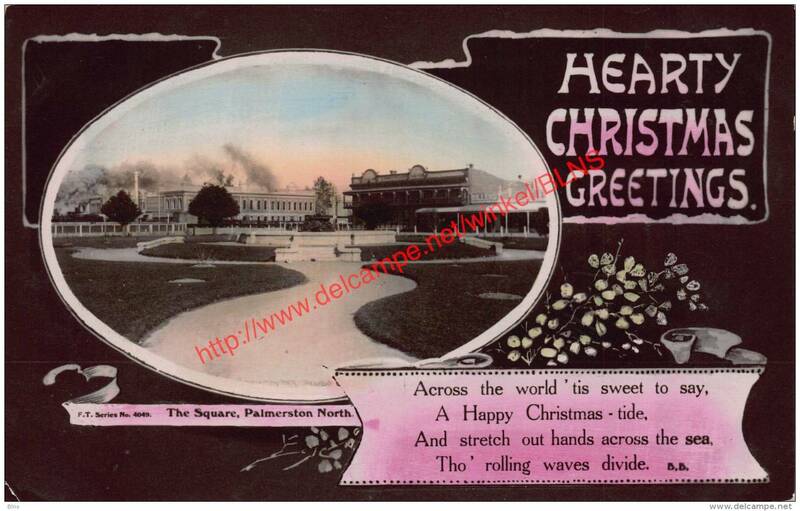 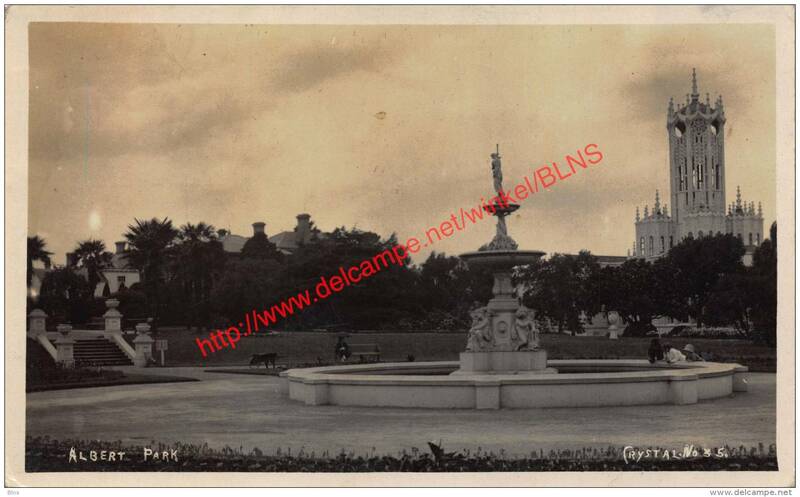 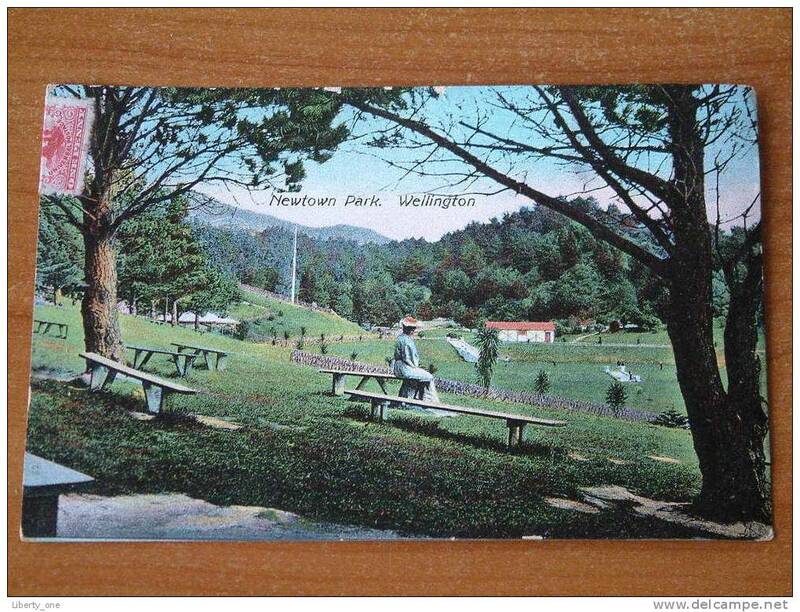 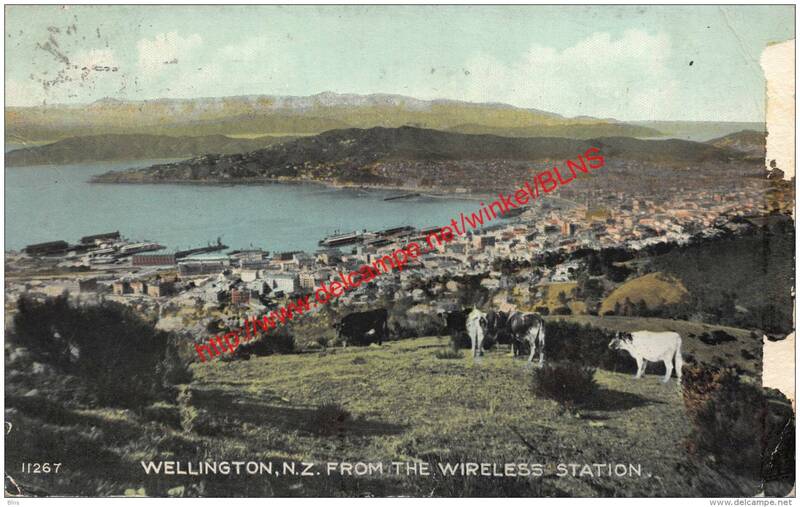 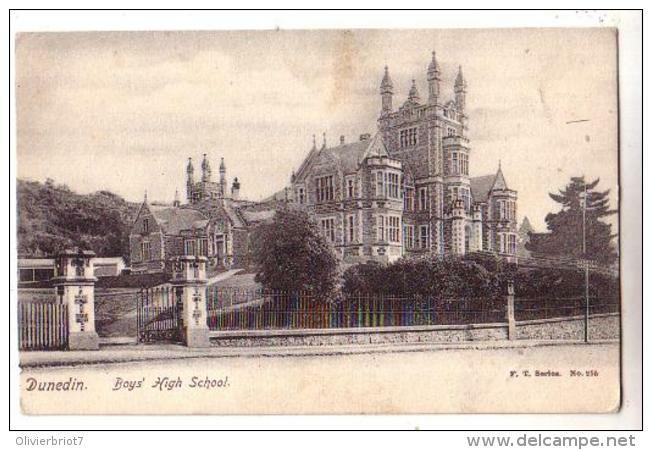 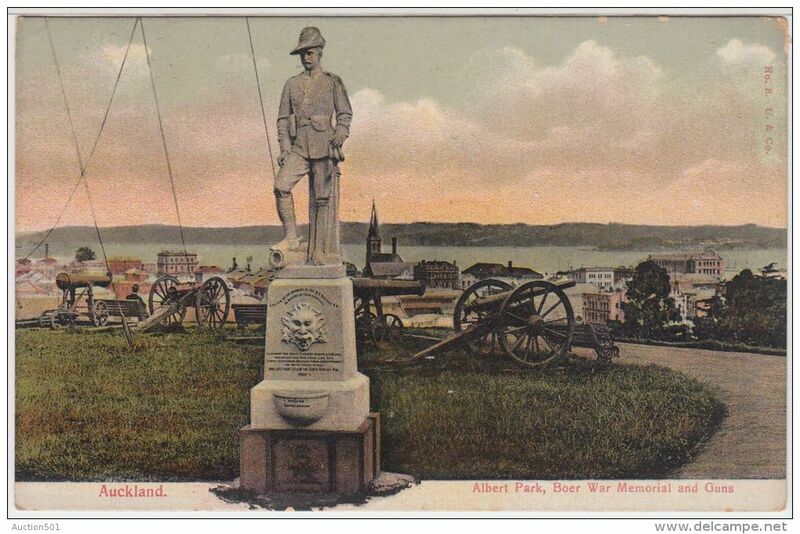 NEWTON PARK WELLINGTON / Anno 1907 ( zie foto voor details ) !! 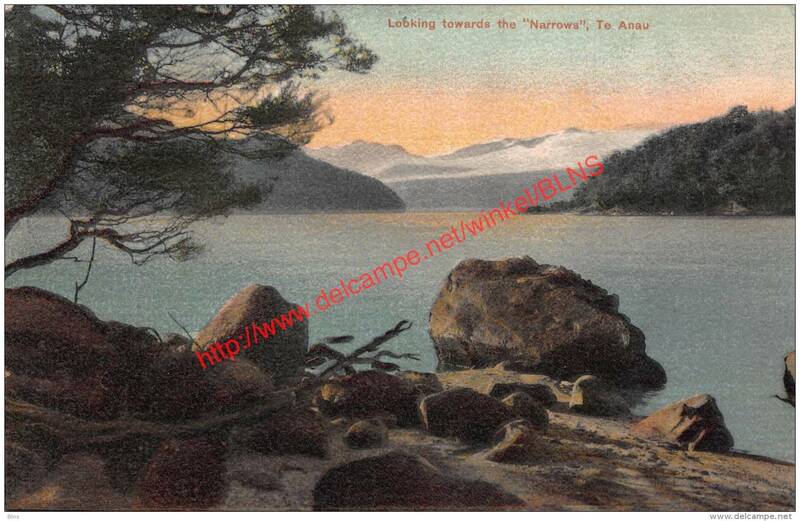 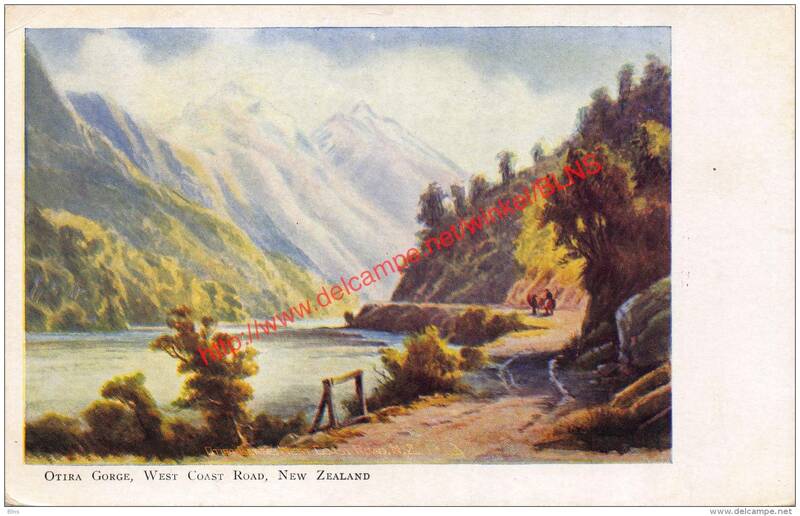 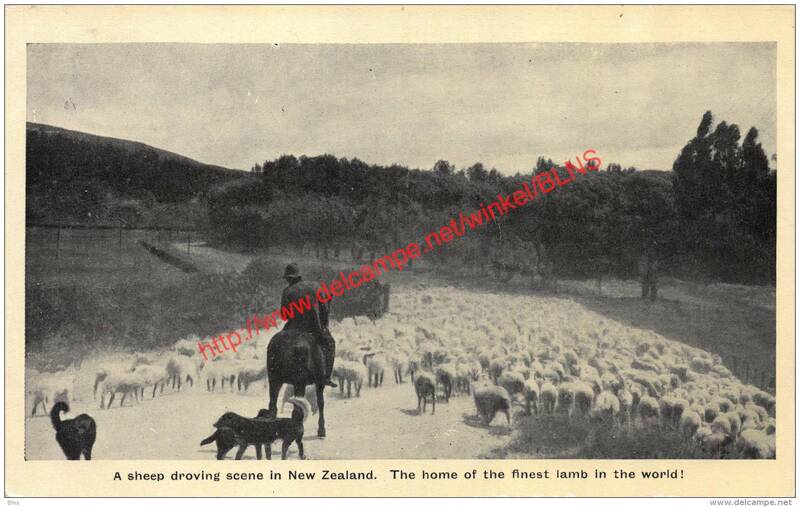 BUSH SCENE - NEW ZEALAND / Anno 19?? 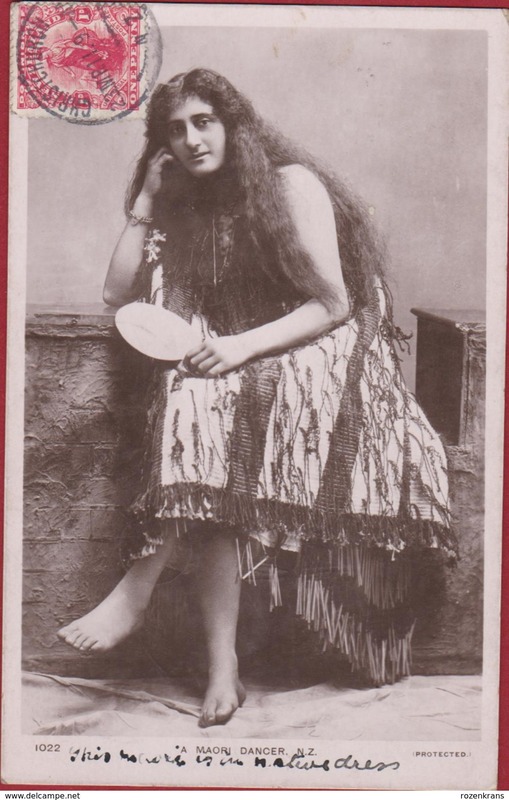 ( zie foto voor details ) !! 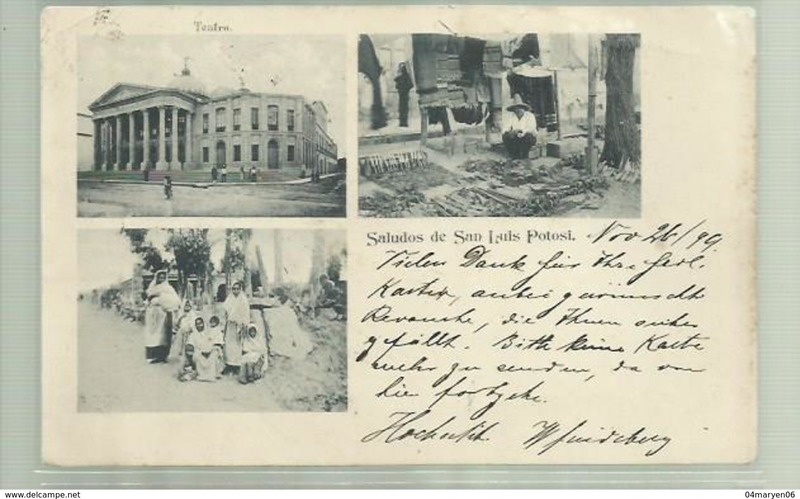 --Saludos de SAN LUIS POTOSI . . . . . . . . 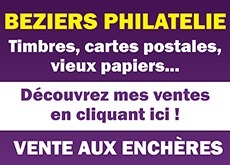 .-- . 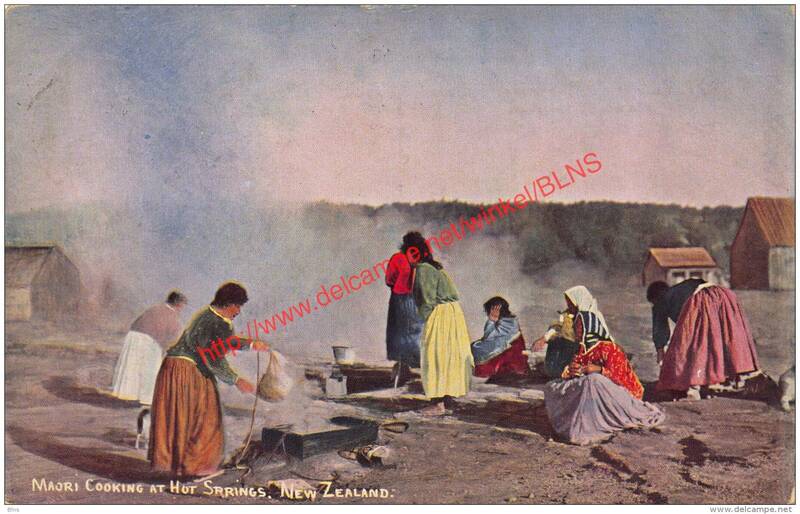 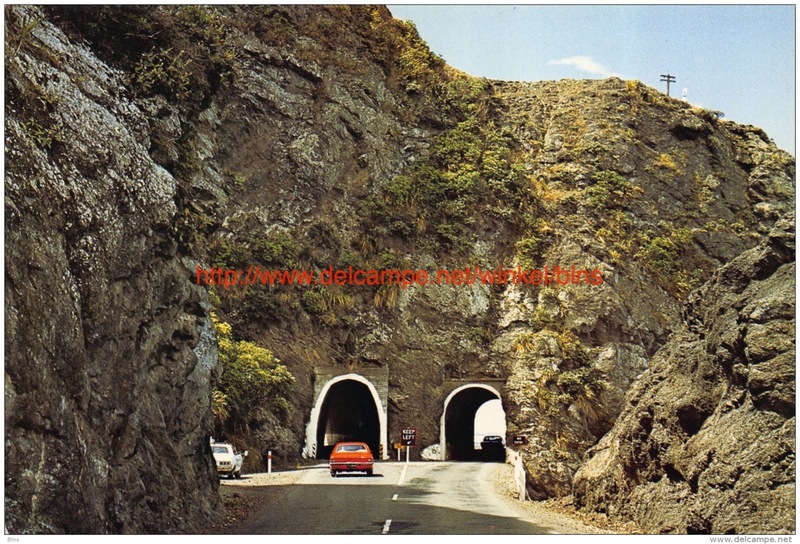 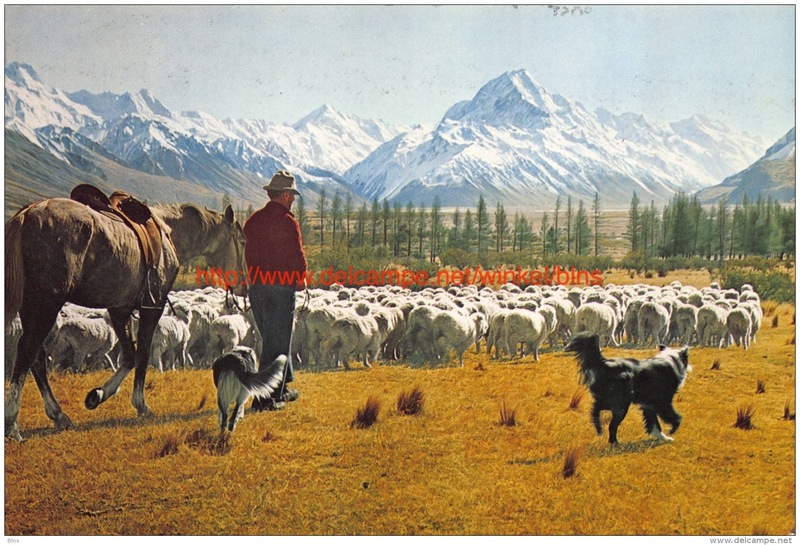 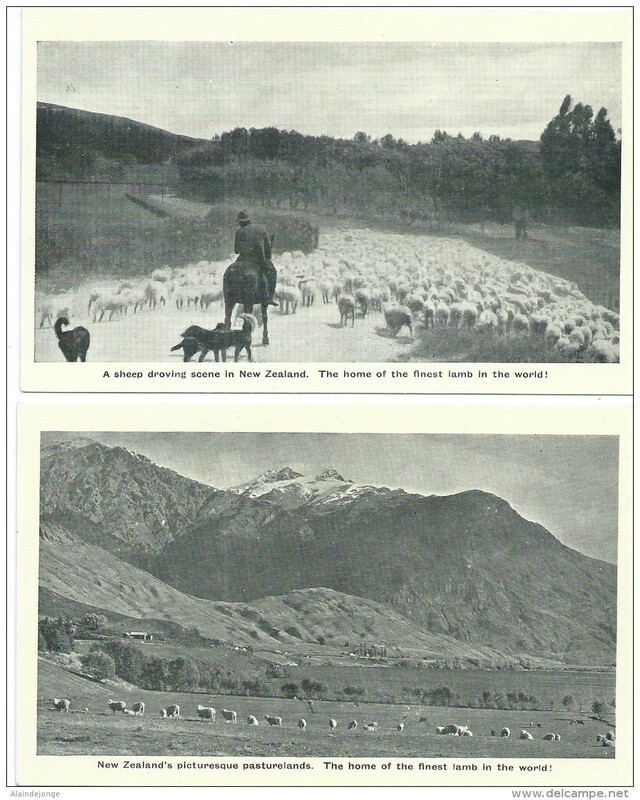 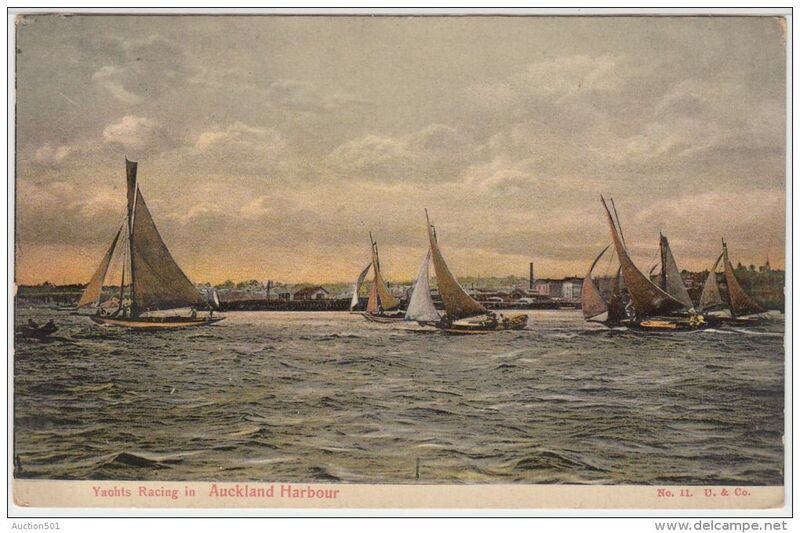 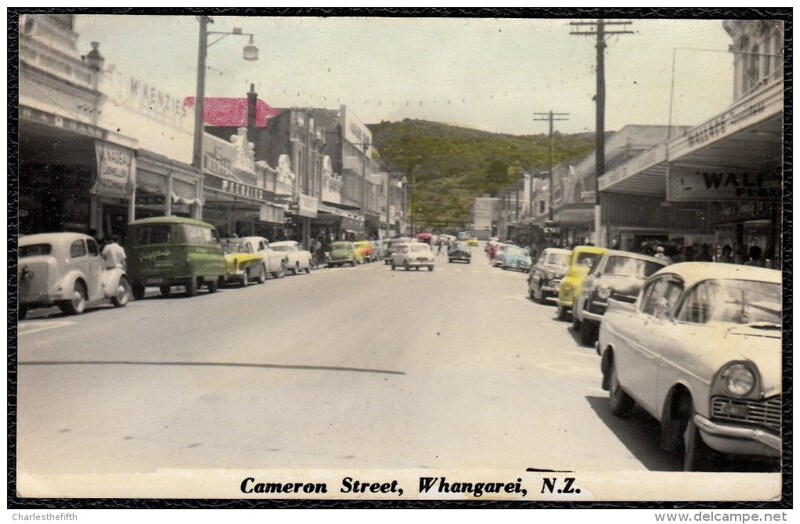 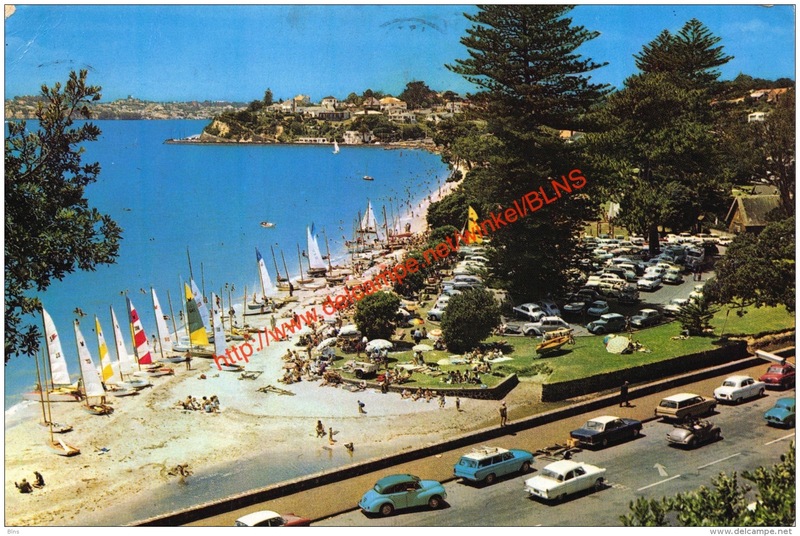 * = "" ""
--LIFES in NEW ZEALAND .-- . 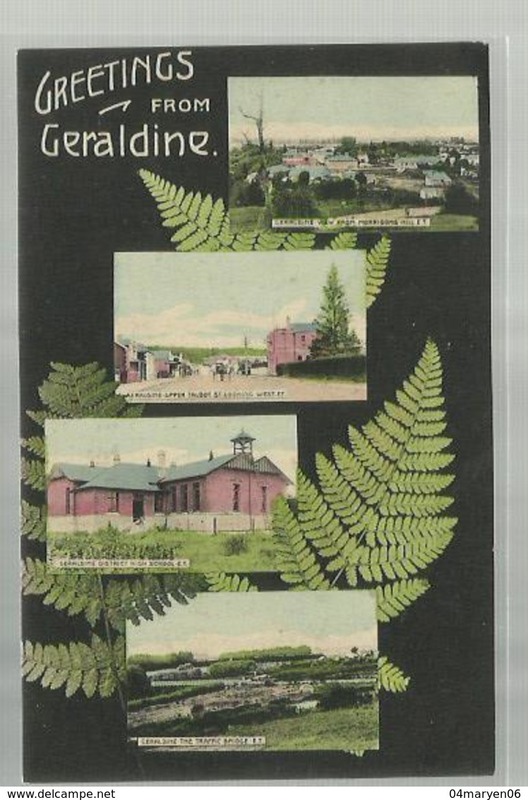 * = "" ""
--Greetings from GERALDINE .-- . 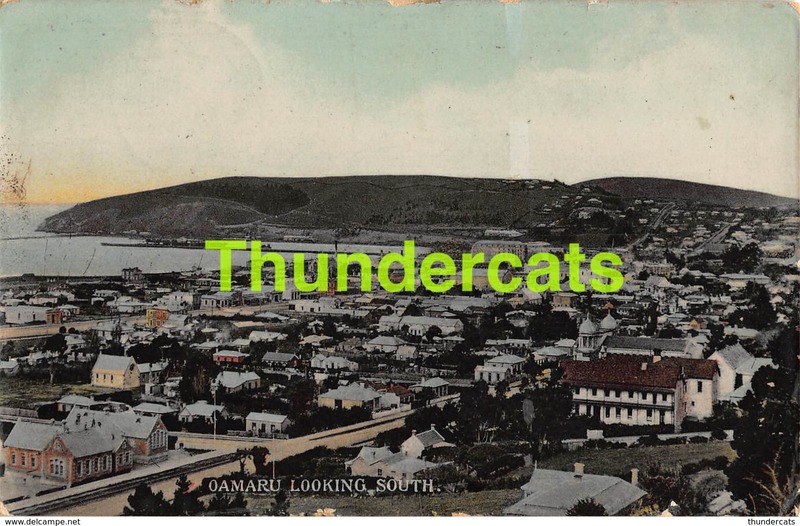 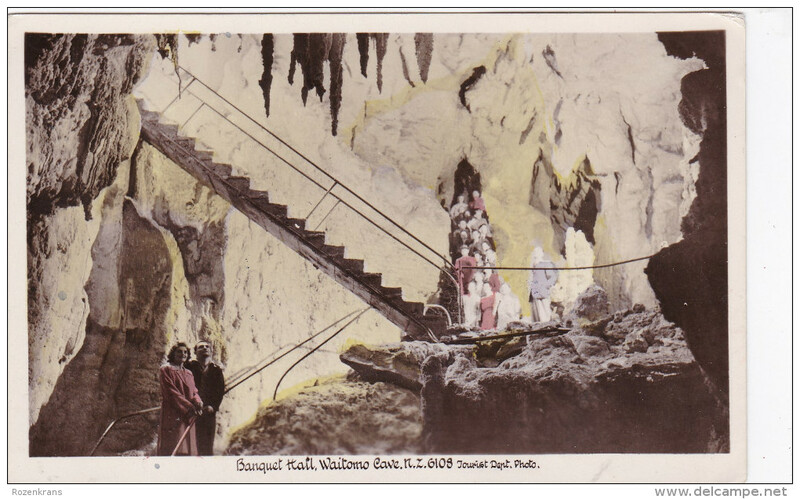 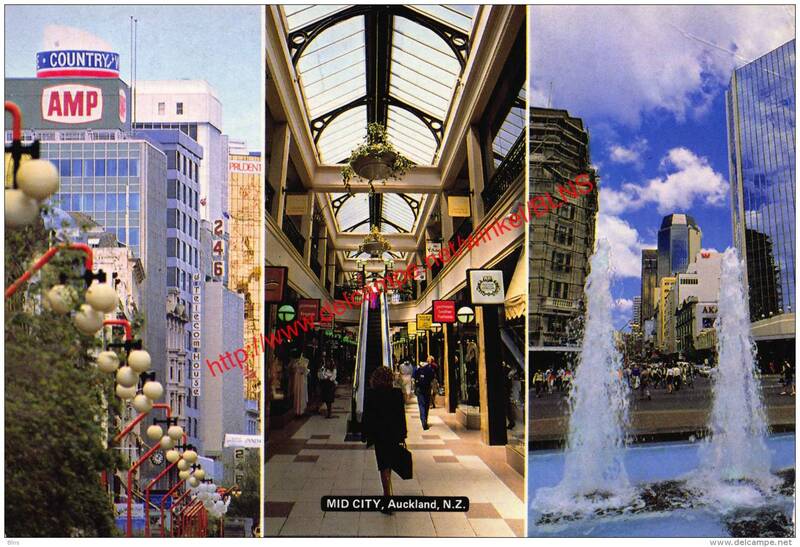 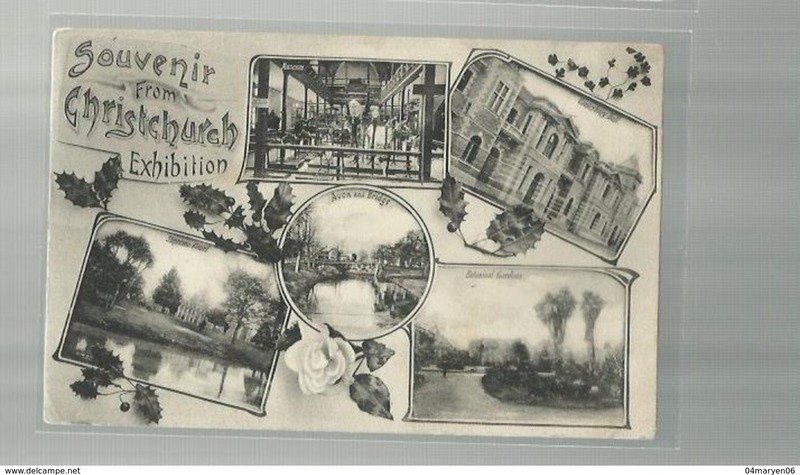 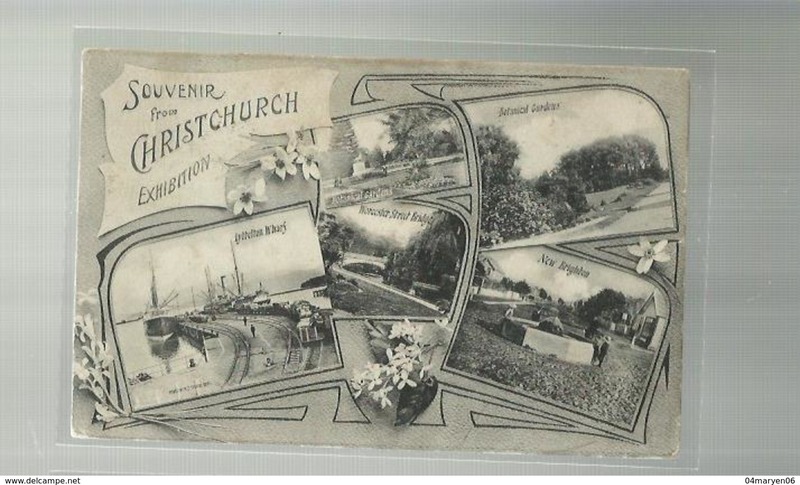 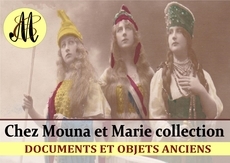 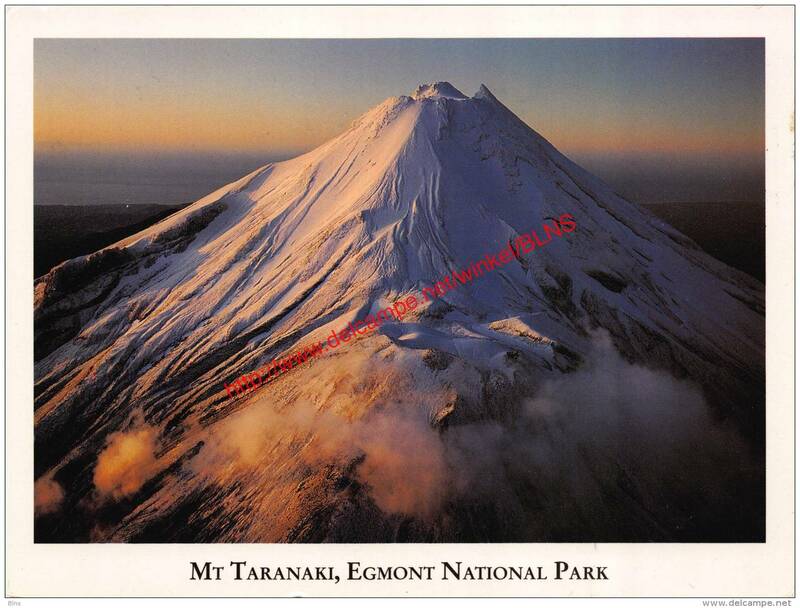 * = "" ""
--Souvenir from CHRISTCHURCH -Exhibition .-- . 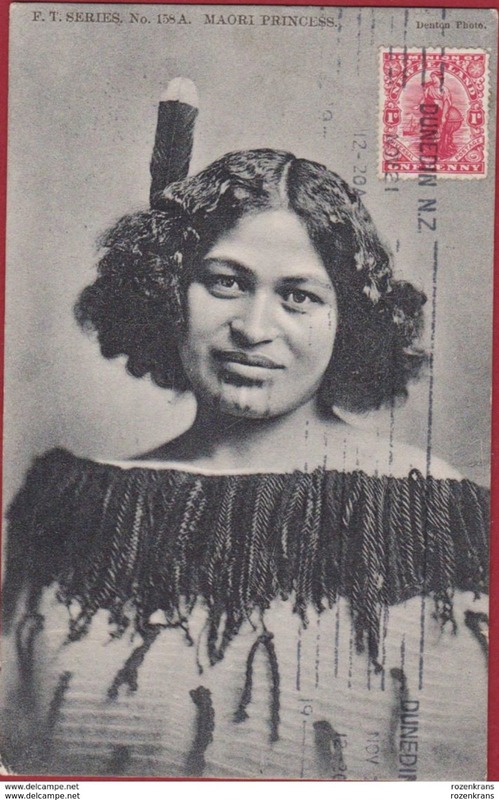 * = "" ""